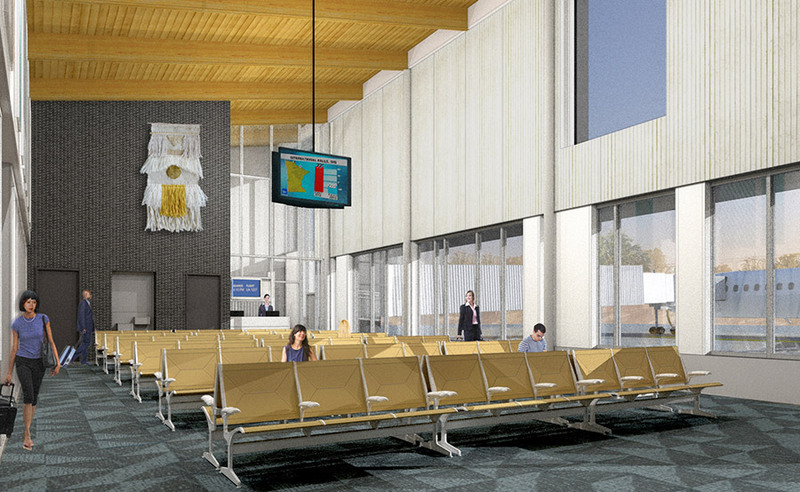 Alliiance planned and designed a new 25,000 sf replacement terminal for the Falls International Airport. 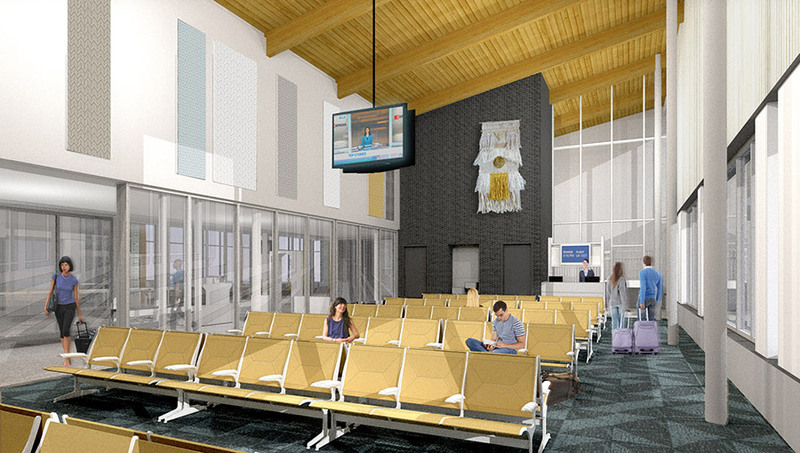 The new facility significantly increases Customs and Border Patrol areas as well as flexible and spacious gate hold, ticketing and meter greeter areas. 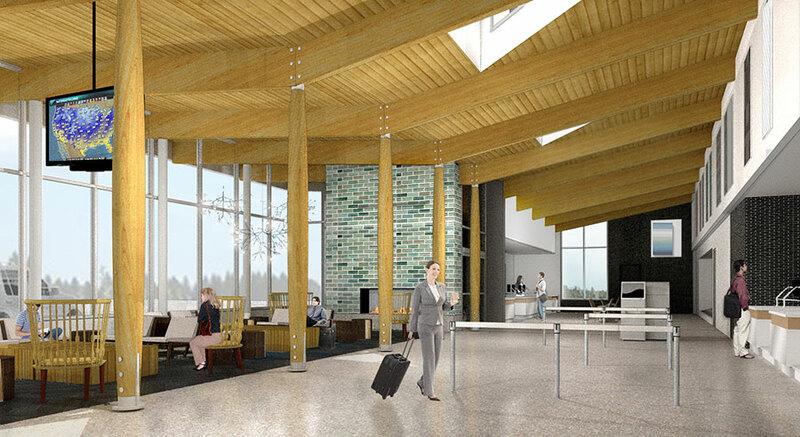 The terminal design reflects a northern Minnesota’s sense of place with feature elements such as a central fireplace and warm woods. These elements harmonize with an overall forward-looking and contemporary architectural approach with ample daylight delivered through sculptural light monitors and translucent panels. 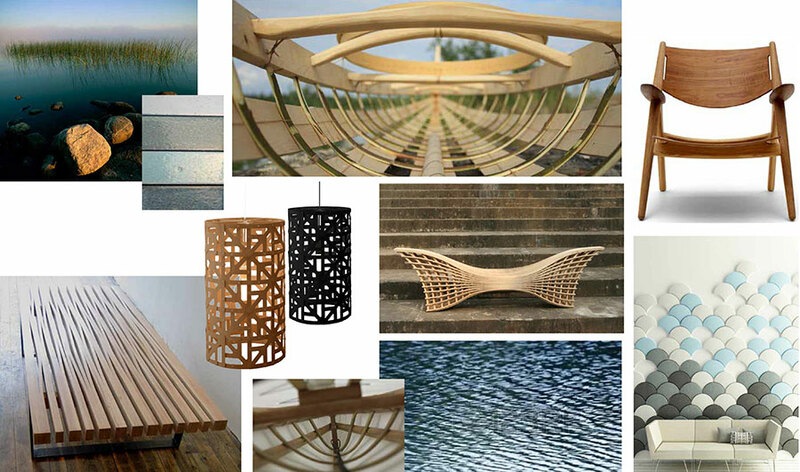 This project was completed in association with SEH Engineers.